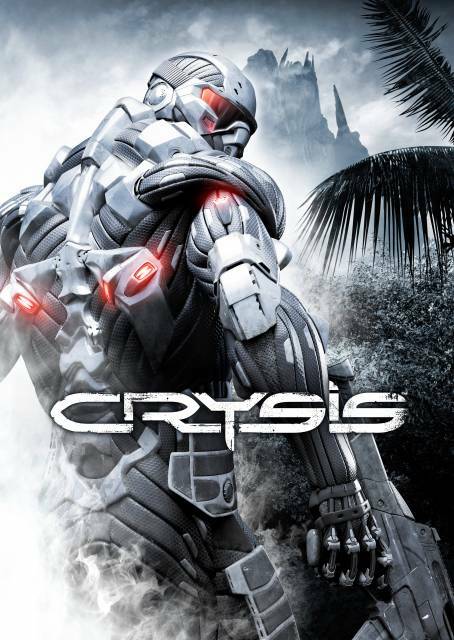 "One of the most immersive games I've ever played. Absolutely Incredible from start to finish." 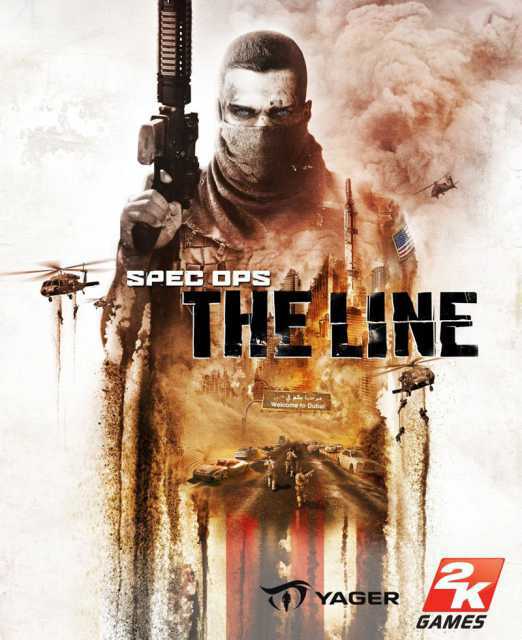 "One of the best third person cover shooter games I've played. The story is surprisingly deep with a few twists along the way. Oh, did I mention the main character is voiced by Nolan North? (Nathan Drake)." "Dead Space is so good on so many level's, it's so unique in it's play style, story telling and ideas. 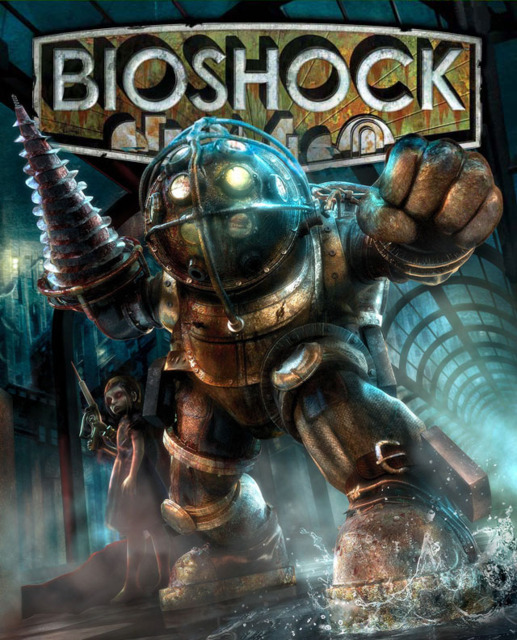 For a game that was released in 2008 it still holds up graphically." 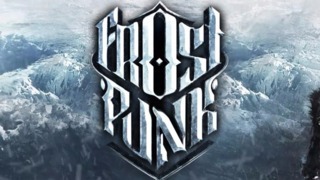 "Although this is a really good game, it is just an improvement on the first Dead Space. The stomp is back but better, movement is less clunky and jump scares are definitely still there. 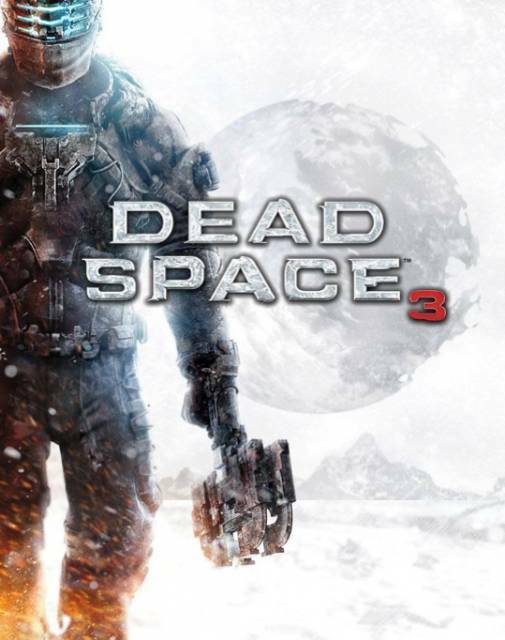 I'd still recommend playing this just for the story arc and the fact that the Dead Space series is it's own entity." "Again, this is more of Dead Space 1&2 but improved on. 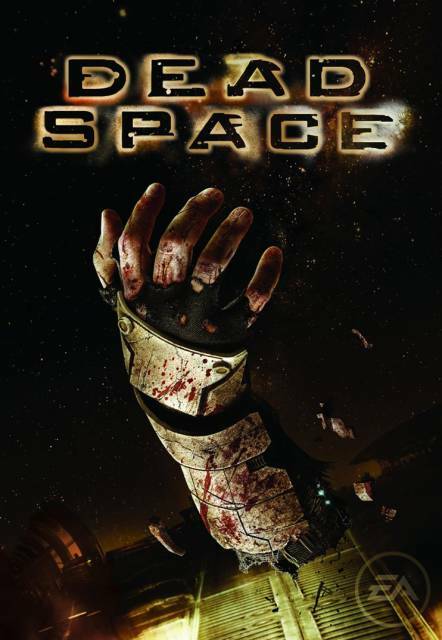 They've added co-op, I played this single player though, as I believe one of the things that make Dead Space successful is the fact that it is full of jump scares and is really tense at times, co-op just takes away from this experience, a nice addition none the less. The story is continued well, Isaac is a wreck on this one, not surprising considering his past. 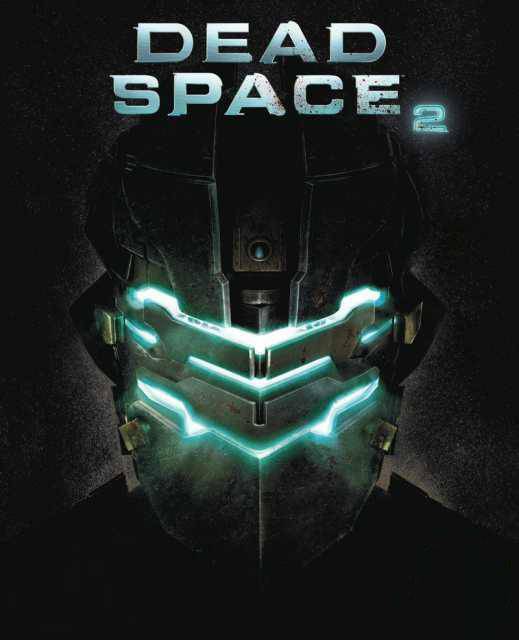 I would definitely recommend this just to finish the story, plus it's Dead Space and we all love Isaac." 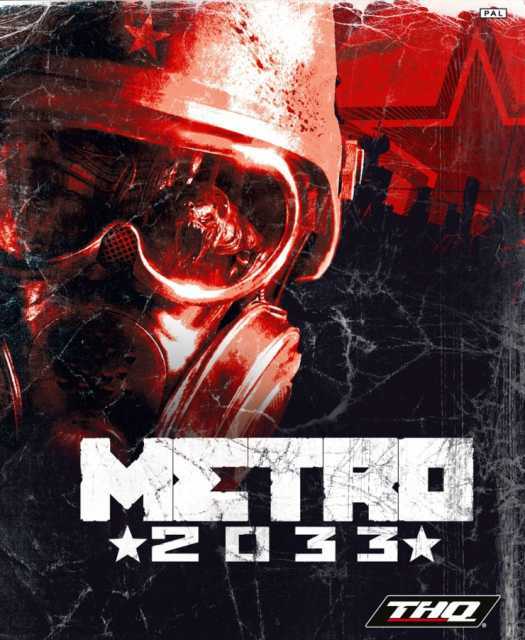 "I bought this when I saw how Metro Exodus looks. I thought with all the scenery and a fallout like world I'd really enjoy this game, I didn't, the game felt really stretched out and quite mundane. 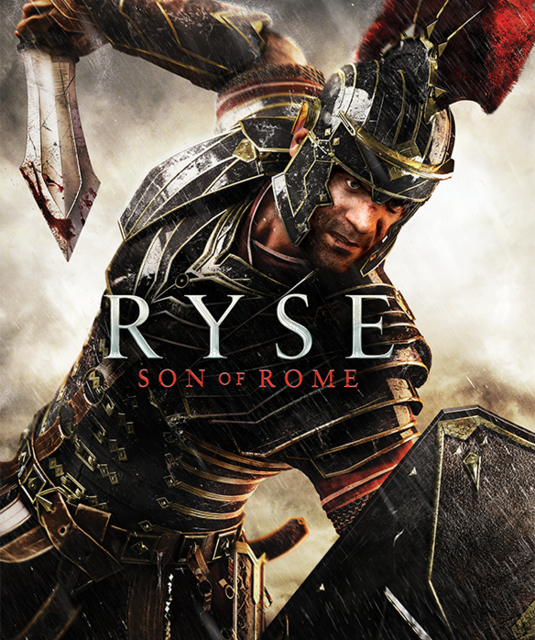 The story is very linear and gameplay average. The one thing this has going for it is unique weapons but even they feel like a chore most of the time." "This game, although it's 90% snow, is so good looking. Don't let that fool you though, it's a nasty, unrelenting, ruthless beast. It took me several tries to finally nail the strategy to survive on this. The choices you have to make are sometimes morally crippling and every time you think you're on to a winner something comes and whacks you in the shins as hard as it can. Saying this I can't imagine the replayability is that high, I would recommend picking this up though. It's hard, seems to be quite taxing on the PC but it's so satisfying when it's going well." "I really enjoy the God of War series, when I found out this was on the horizon I was ecstatic. I like that they've tried to adapt the combat with this installment, they've tried to focus on the bond between father and child and tried to really bring Kratos out of his stone hard shell. 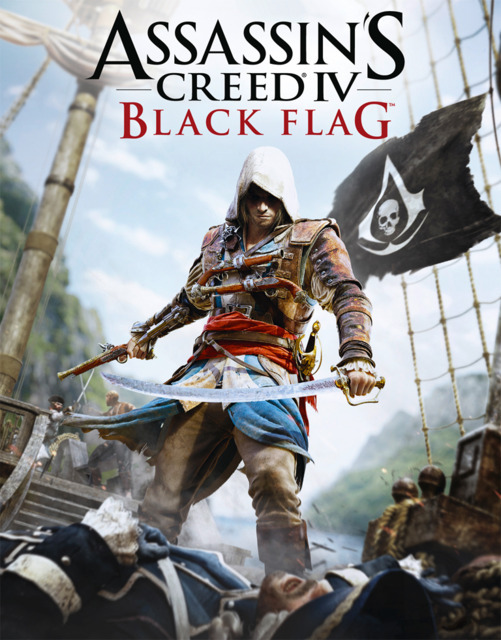 The game plays well, the story is brilliant, the game looks brilliant. Although they've adapted the combat they didn't really adapt the quick kills, basically, after about an hour of the game you realise you can insta-kill everything by punching them a few times and then hitting the quick kill button. This is satisfying at first, but when you've seen it 12,638 times it becomes a bit repetitive. 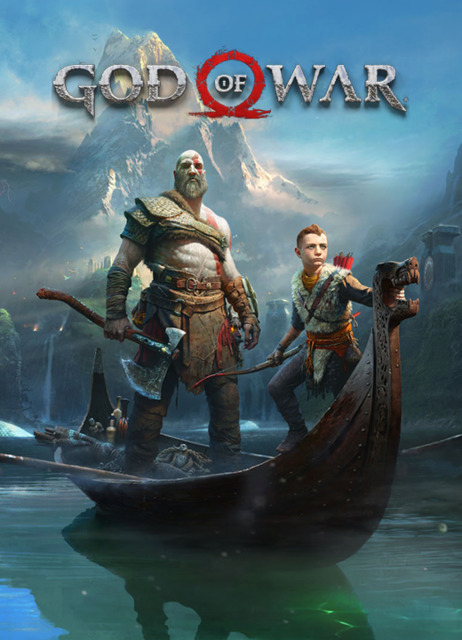 I know the next installmets of this game will be absolutely fantastic, this is the way the God of War games are, they build you up and blow you away every single time. Being the first of the "new" games I'm assuming this one is the foundation for the epicness that will happen." 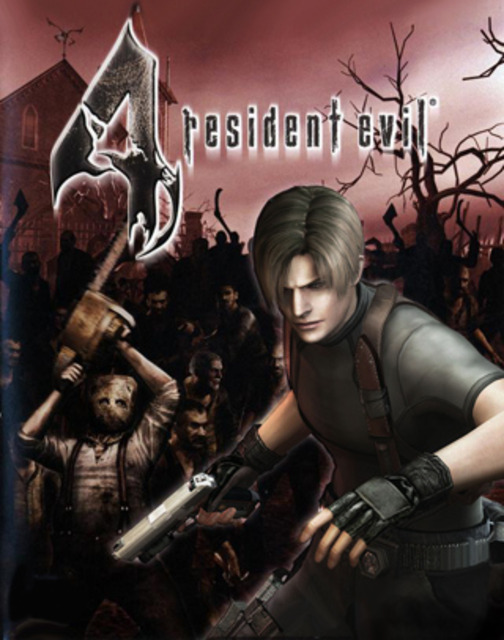 "Most people will have played a Resident Evil in their time, if you haven't I highly recommend you start from this. The game is so well re-mastered that you can almost forget that it was originally released in 1996. Control's are kind of "clunky" and some of the things feel dated, but it did release originally in '96. 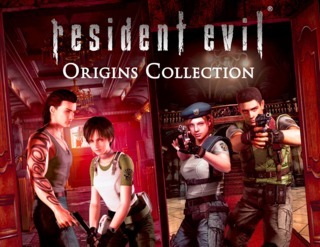 If you need to catch up on the Resi games this is the way to do it." 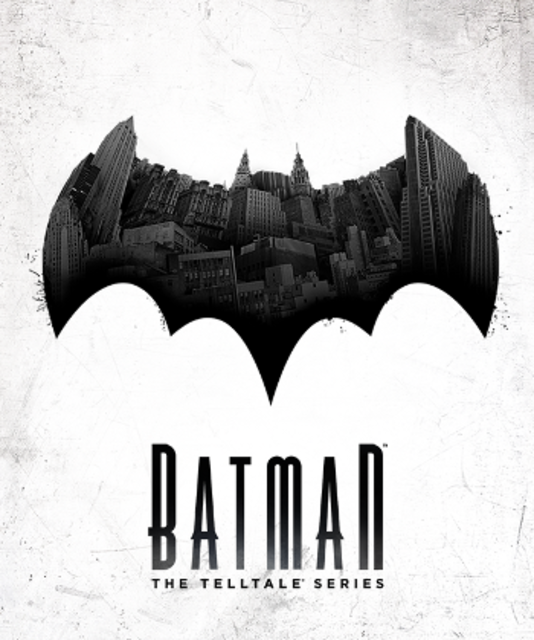 "I've played a few Telltale games by now and I do enjoy them but I often find them a bit slow and a bit of a chore to play, this on the other hand was different. Yes, you play has Bruce Wayne and every now and then it's a bit slow, but it's not so bad because you know it's not pointless interactions, you know your choices are doing something, you're not sure what, but something later on down the line. Now, when you're Batman, the game evolves, the fight scenes are so good you really feel like every attack connects there's always something incredible in every episode. 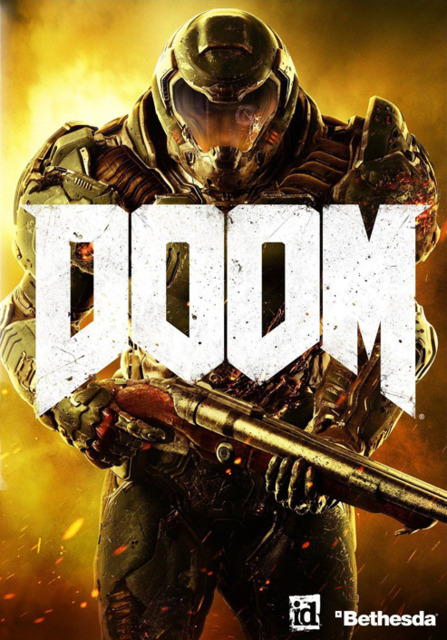 I really enjoyed this game and I'd recommend picking it up." 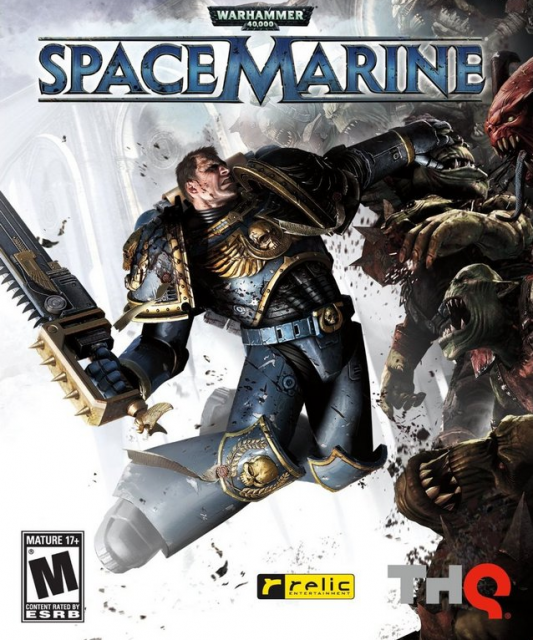 "SpaceMarine is violent, gritty and loud. The game is very repetitive but remains enjoyable due to it throwing new weapons to you every time there's any chance of you getting bored. 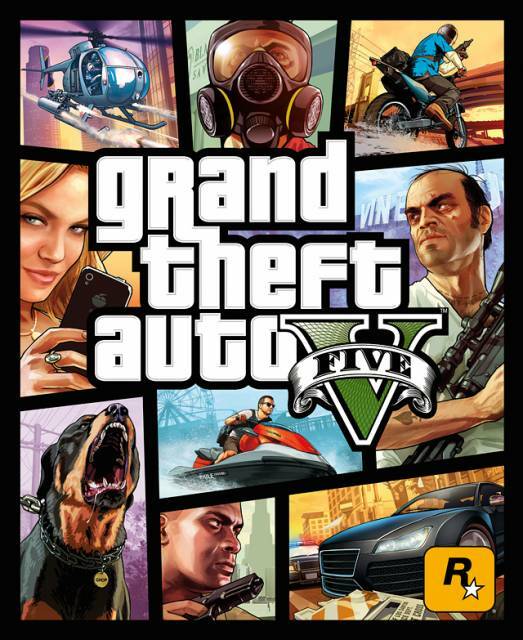 I enjoyed this enough to race through it within a few days but I would only recommend this if you can get it cheap." "I loved this game. I always hate when DLC's are announced before the game surfaces but I'm genuinely looking forward to this DLC. This is the first game I've ever wanted to "Plat", which I have done so that must count for something, right?" "Personally, I get bored of beat 'em up's very quick and this one is no different, But! I can say this one lasted a little longer than most others. The story mode I thought was done very well for a fighting game, it's visually pleasing and the combat is done so well, it genuinely feels like you're making contact. 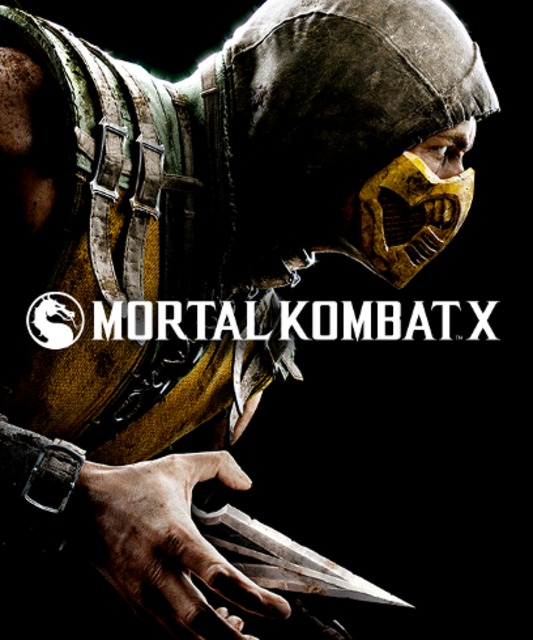 The X-ray attacks and fatalities are worth playing it for alone, there's loads of unlockables, all in all a brilliant continuation of the classic MK series." "I thoroughly enjoyed this throughout the entire campaign. 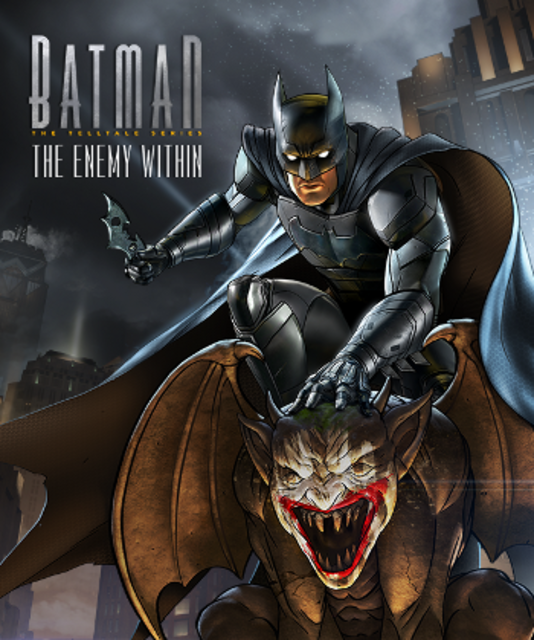 The story is done well, the game it's self is so beautiful, the only flaw is the style it's done in, it has Batman like combat but with swords, it's satisfying and brutal but can get old quick, luckily enough the game is quite short so it's not too much. I would definitely recommend picking this up if you can get it cheap." "This was not at all what I expected. 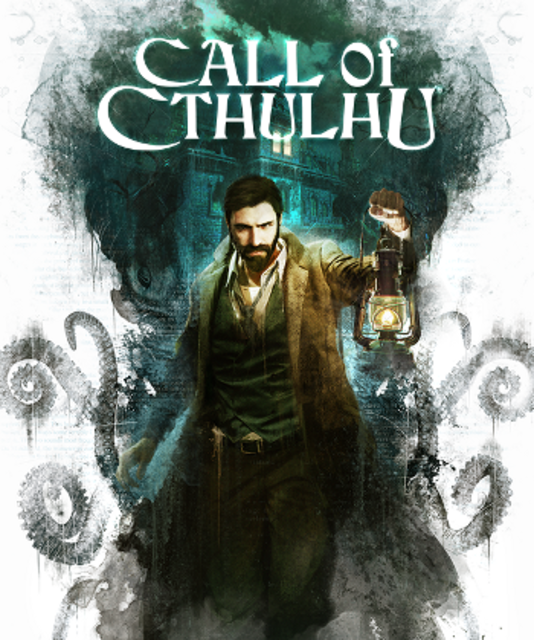 I'd read it was a horror game with RPG elements, it was more like a detective game with a dark theme, Nevertheless, I still enjoyed the game. 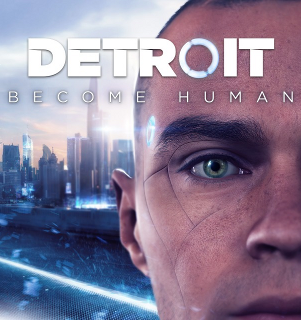 The first few chapters of this game had me questioning whether I'd enjoy the game, the lip sync is shameful but the overall story was intruiging and I can't say I was bored at any point." "What can I say, this game is infuriating but amazing. The sheer emotional pain it puts you through when you hit a brick wall that is a boss but it's so nice and satisfying when you finally progress. Not a game for quitters, hard but extremely enjoyable." 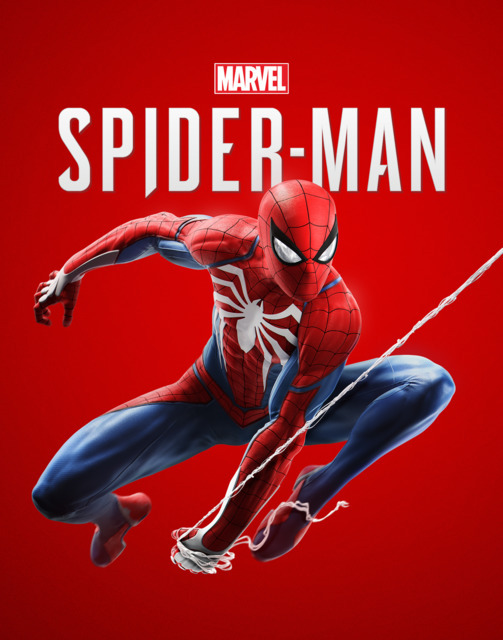 "Spectacular looking game, it's just a shame the story and gameplay don't really hold the same appeal as the cosmetics of this game. 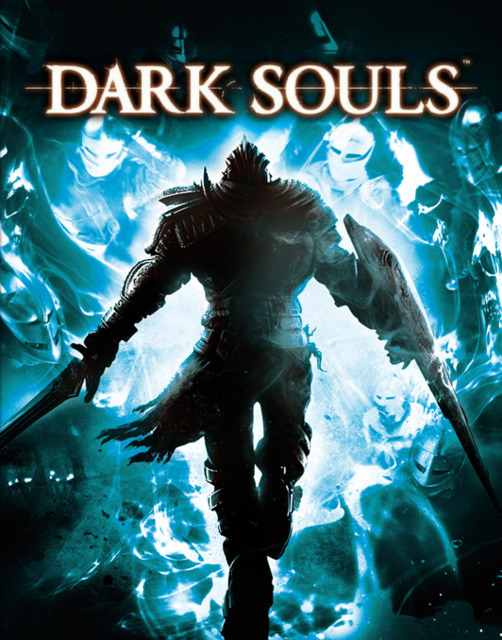 For a game that's almost 12 years old it looks insane some good ideas in this game too at the time of it's release they were probably ground breaking too. Alas, the game is nothing more than mediocre in 2018. Still impressive considering it's age though."